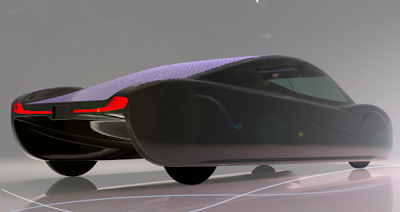 The future of solar-powered vehicles in Australia is being re-imagined by a group of talented UNSW students determined to transform a once 'alien' design into a more "human friendly" car. 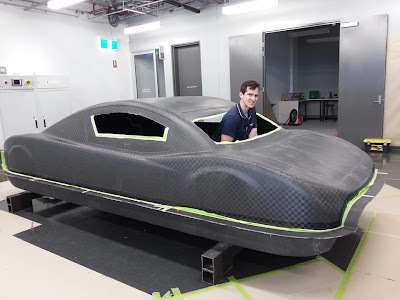 “We want to go beyond the spaceship type cars we’ve built in the past and create the sort of car you could drive anywhere, all while keeping the design cool and producing zero emissions,” says UNSW engineering student Sam Paterson. 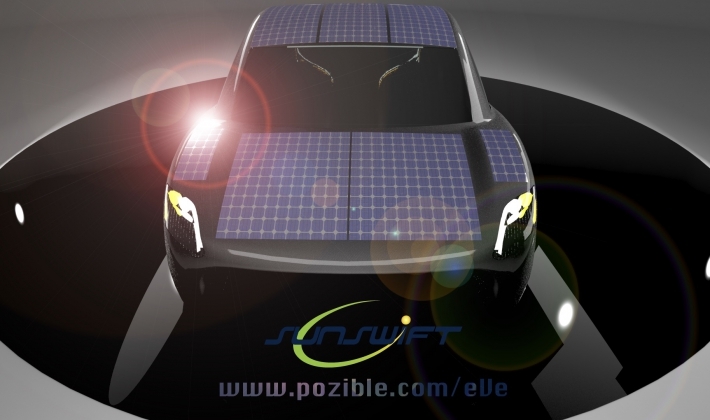 Paterson is the project manager for Sunswift, the UNSW solar racing team run by undergraduate business and engineering students. The team is currently building a next-generation vehicle for the 2013 World Solar Challenge – an epic 3,000 km race from Darwin to Adelaide. The focus is on delivering a more “human friendly” car and the team has launched a crowd funding campaign to help bring it to life. In 2011, UNSW Sunswift set a world record with its fourth generation car, which became the fastest solar powered vehicle, reaching a top speed of 88 km/hour. This was the team’s second world record since forming in 1996. But this year the team is competing in a new class – the cruiser class – where the objective is not speed but practicality. Vehicles must have four wheels instead of three, and must accommodate both a driver and a passenger. “We have tried a new fundraising method with this car and are hopeful we can reach our target. We are also incredibly grateful for all the support and encouragement we’ve already received,” says Paterson.